I developed this special edition eBook and Integrated Training Program for SEAL Grinder PT. 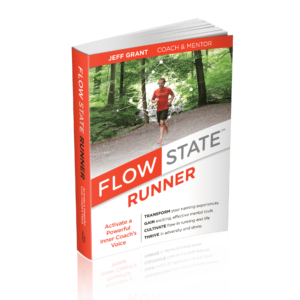 It is a powerful training resource for any runner looking to build speed. Developed by SGPT Running & Mind Training Coach Jeff Grant. If you are serious about getting faster and upping your running game, this program is for you. 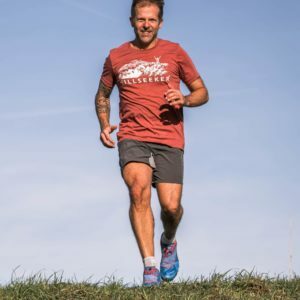 With experience coaching military personnel in 7 countries, endurance athletes, and sports teams, Coach Jeff knows how to build speed. This program targets military athletes training for SOF selection, endurance athletes racing all distances, OCR, and CrossFit athletes. 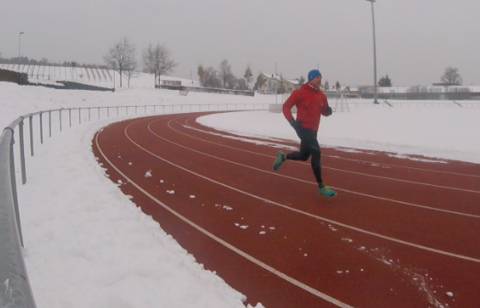 Goals: 1) Make you a faster runner in 8 weeks. 2) Teach you the mental tools you need to deliver a peak performance. 3) Give you a method you can use to continue to build speed and mental toughness after the program. Coach Jeff trains you like your life depends on it. Follow this program and you will get faster. Benchmarks to measure your improvements. Be STRONG and READY on testing / race day. Prevent the typical issues that steal peak performances. I take your preparation and your goal extremely seriously. We succeed together or we fail together, but we’re only going to start down this path hell-bent on success. If you follow my guidance, you will get faster. Will it hurt? Yes, sometimes. But it’s this time in the Pain Dojo that will force your mind and body to adapt and grow. You get stronger through the hard times, not through the easy times. Will you have to be disciplined? Yes. Wanting to be faster isn’t enough. Running intervals a few times a week and hoping it will work when you are tested—that isn’t enough. If you are ready to step up, let’s do this.